Narrominded new Coen Oscar Polack & Herman Wilken, etc – Chain D.L.K. The Barents Sea is a small sea in the Arctic Ocean and the inspiration for the first track on Fathomless. On their second album, Coen Oscar Polack and Herman Wilken take you to the desolate waters north of Norway and Russia. The track opens with light cracks, almost inaudible, as if we are below the surface of the ice. Slowly, bright light and gusts of icy wind pour through. With field recordings and electronics, Polack and Wilken create sonic fiction, an aural take of a remote, unforgiving area. On the second side they move to the Sundarbans, a much greener, warmer, but a just as desolate wilderness on our planet. The area, in the east of India, is known for its rich fauna with colorful birds, crocodiles and snakes and it is notorious for its maze-like structure. The warm tones make you drowsy, in a glorious way, but there’s something lurking in the bushes as well. Through their music, Coen Oscar Polack and Herman Wilken manage to make you experience the temperature, humidity and desolation of the geographical themes they’ve chosen for this album. Fathomless is the second full length album by Coen Oscar Polack and Herman Wilken, following The Language of Mountains is Rain (2009, Narrominded). It is available in a strictly limited edition of 100 transparent vinyl lp’s and 100 black vinyl lp’s. Together with Dutch label Subroutine Records we will release the debut album by Katadreuffe, entitled Malconfort, on December 10 2013. Listen to the track The Do-Over on Soundcloud. The band will present the new lp on January 8 at OT301, Amsterdam. The album is now available for pre-order! More exciting Katadreuffe news! The band will not only perform at Le Mini Who? festival, November 30 in Utrecht, but they were also invited to play Eurosonic Noorderslag on January 18. 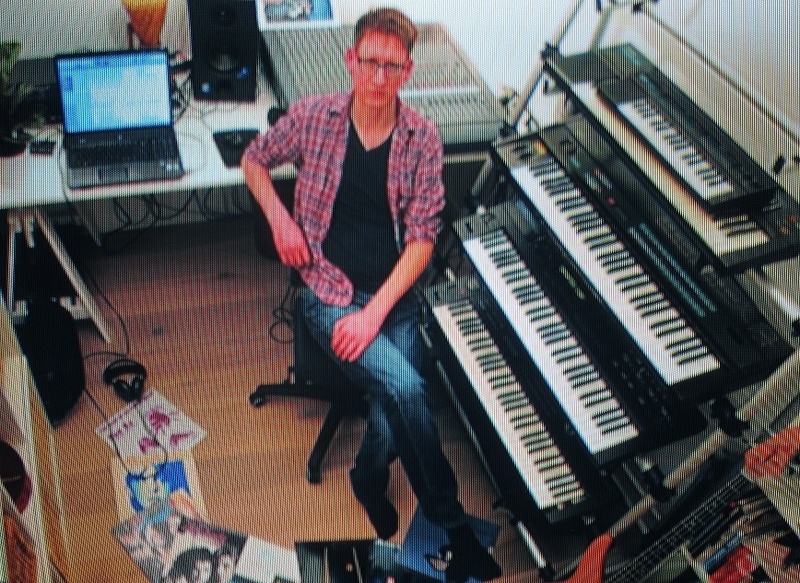 An excellent interview with Hunter Complex, including the video premiere of the track Room. Hunter Complex shared some live tracks from his recent gigs on Soundcloud. Listen here! 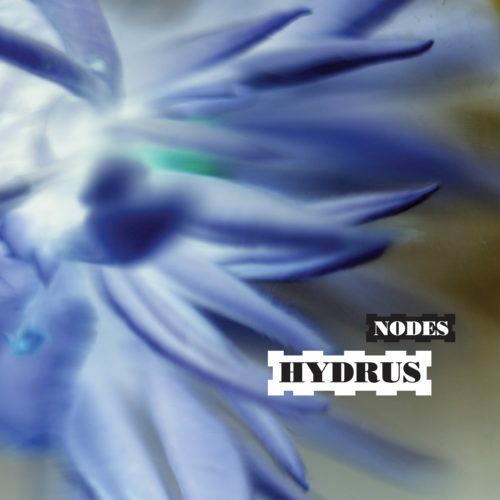 BUY NODES (cd) BY HYDRUS HERE! The awesome reviews of the Heat LP by Hunter Complex are still dropping in. Buy it here! Die Form news Laibach “Iron Sky Director’s Cut Original Soundtrack” Deluxe Limited Edition Gatefold Vinyl / Double Vinyl + Double CD Set!